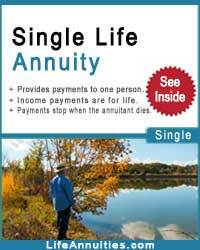 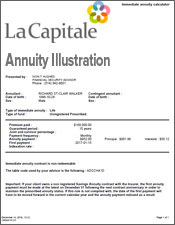 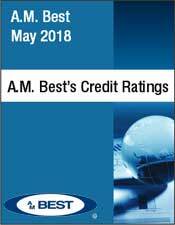 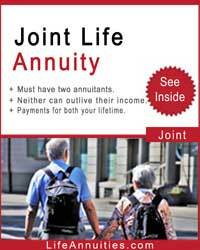 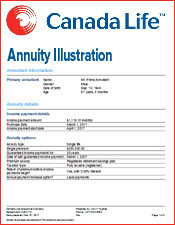 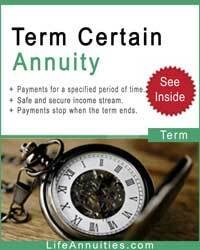 LifeAnnuites.com provides the best impaired annuity rates in Canada. 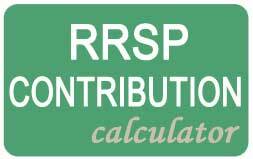 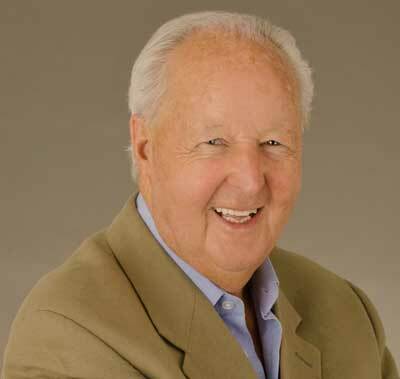 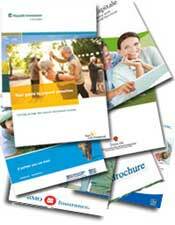 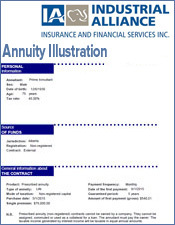 We quote from all the companies in Canada but only few companies provide impaired annuites. 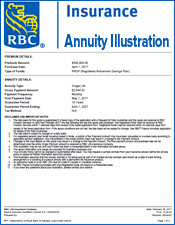 The following rates are examples only. 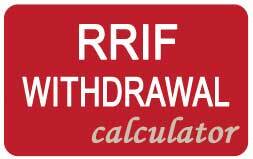 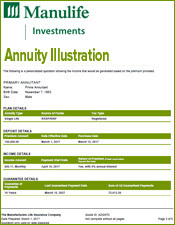 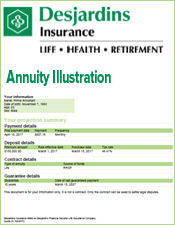 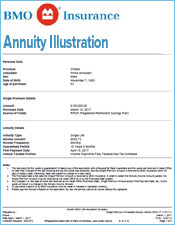 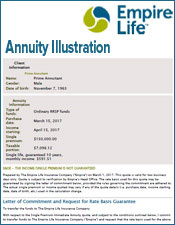 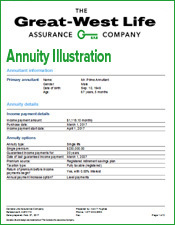 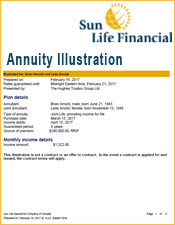 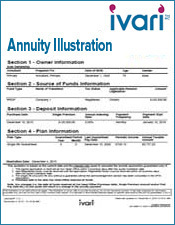 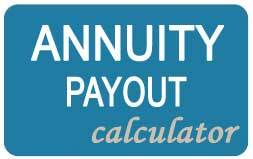 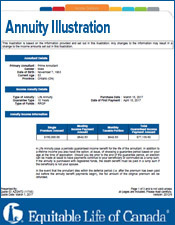 For personal annuity rates please use our Impaired Annuity Quote Form.